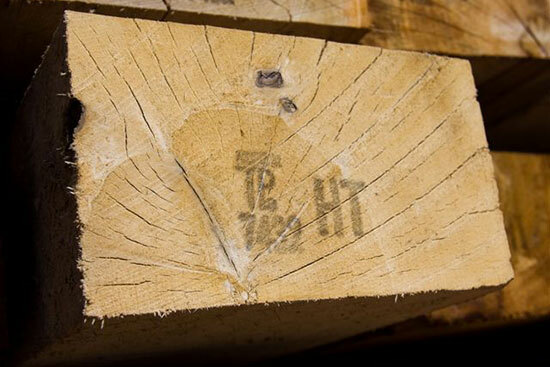 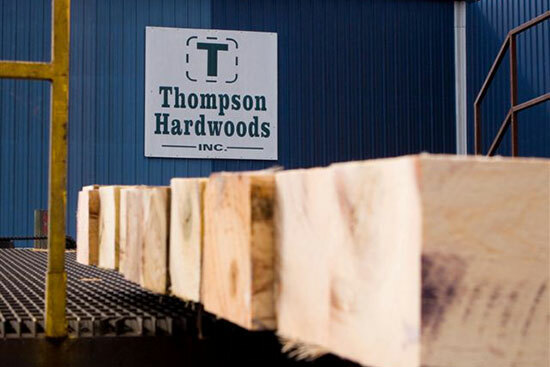 Thonmpson Hardwoods, Inc. offer a complete range of pallet lumber and pallet cant options. 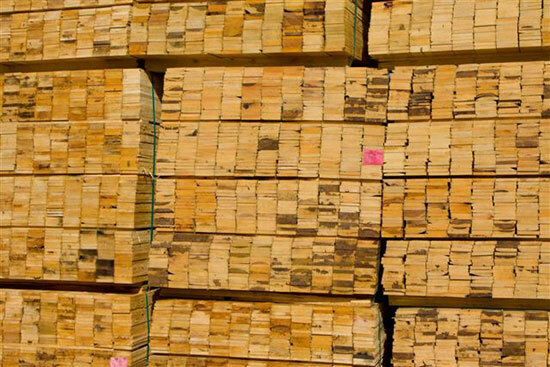 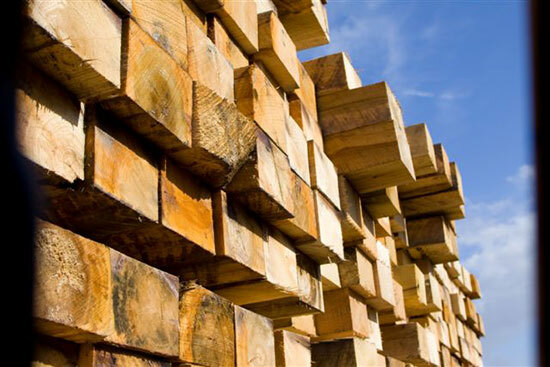 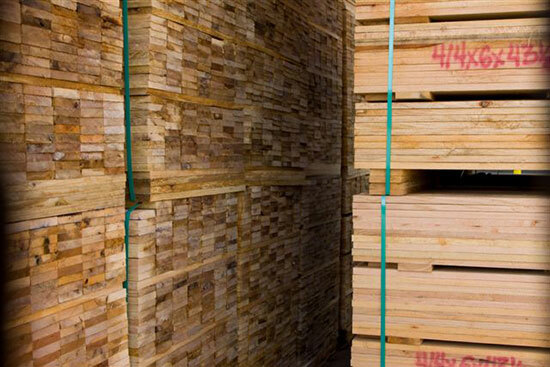 Allow our team to do a thorough assessment and we will help you determine most ideal custom pallet lumber stock for your needs. 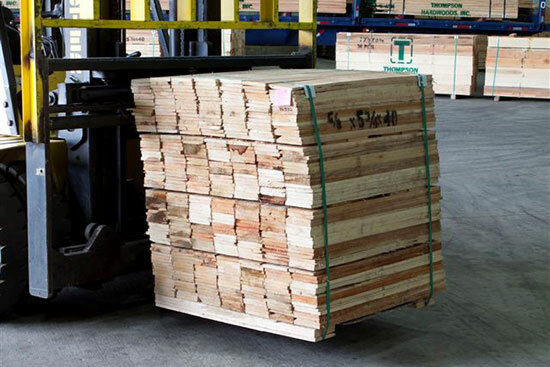 For questions or a quote on Custom Pallet Lumber Stock, contact our team today.